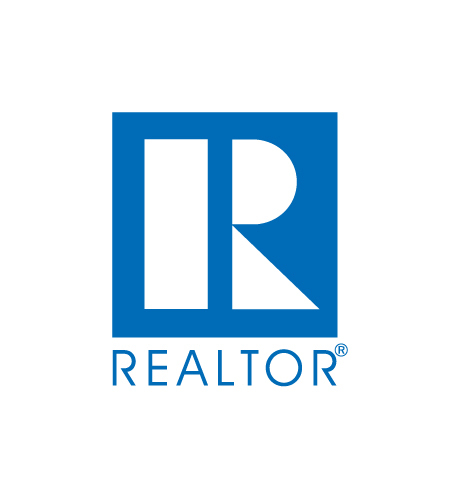 First-time buyers, growing families who must sell & buy at the same time, and retirees who are downsizing all need a Realtor with experience and expertise. Luckily, Wendy Stauffer has made real estate in Lancaster, Lebanon and Berks Counties her life’s work. A Realtor since 1994, Wendy has the knowledge of the neighborhoods, school districts, and communities to be the right choice for a home sale or home purchase in this area. Wendy offers a soon-to-be new homeowner education and guidance through every stage of the home search and home buying process. She also understands the complexity of juggling your family schedule and working to purchase or sell a home at the same time. And for the Lancaster homeowner who is ready to downsize from their beloved home, Wendy will secure the best value for the special place that generations have lived in and loved. Wendy is active in her local community. She has been married to her husband for 26 years, and they have three grown children & one grandchild. First of all, I am always just a phone call away for my clients, but I have built a team of professionals to assist my buyers and sellers thru the process without losing my touch in every transaction. I have two seasoned agents on my team – Carol Musser with over 40 years of real estate experience, and Suzie Mackely with over 35 years of experience. These agents assure in my absence my clients have the best service possible. Travis Stauffer is a licensed assistant (and my husband!). Travis is a mechanical engineer by trade, so he adds the detail element of my team. He keeps your transaction moving smoothly thru the process with connections to inspectors, movers, handymen. Travis is also a drone operator to take drone footage of your home – so you can get the shots customers love. 40 years of real estate experience. 35+ years of real estate experience.